Following on from the Lumia Cyan, Lumia Denim is the latest firmware for the Windows Phone 8.1 devices. The Lumia Cyan update bring new experiences and features like Action Center, Cortana, Word Flow etc to countless Lumia smartphones around the world, and now it is time for Lumia Denim to bring even more. “Hey Cortana” – Activate Cortana by saying “Hey Cortana” on your Lumia 930 and Lumia 1520.
easier ways to shoot and share – featuring Moment Capture for 4K-quality videos, Rich Capture for auto HDR and Dynamic Flash, and faster camera loading and shot-to-shot times on the Lumia 930, Lumia 1520 and Icon, plus the same great features with FullHD quality on the Lumia 830. Here is the full list of features in the upcoming update. In order to get your hands on the Lumia Denim Update and enjoy the many new improvements, you must first update your device to Lumia Cyan. I get a lot of questions from a lot of people, asking how do i get denim update? or Is denim update available for my phone? or Do i need to register for developer preview to get denim? Let me tell you in a very clear way, whether you have registered as a developer( to get early OS updates) or you are like one of the guy who doesn't bother getting updates early, YOU WILL RECEIVE DENIM UPDATE! Non-PFD User: Receives both (Software and OS+Firmware) updates, after operator testing and approval. To check your current software release, go to Settings > Extras + Info. 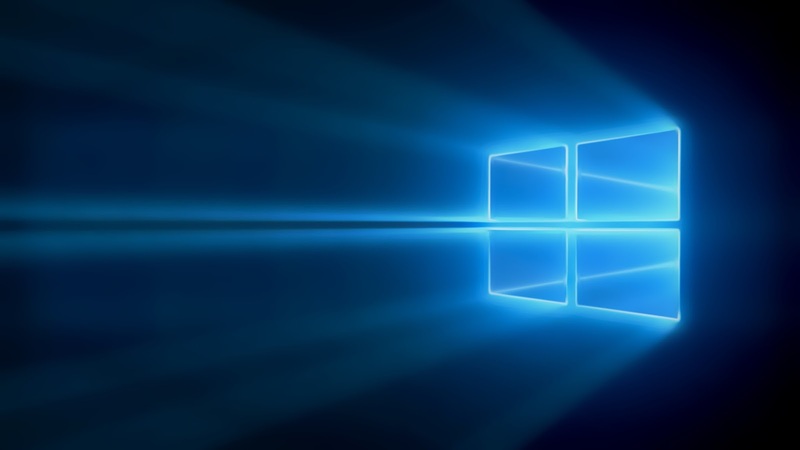 Moreover, Microsoft has also uploaded a video on their official Youtube Channel showing the key features of the Lumia Denim software update and how to free up space for the update. You'll also get instructions on how to update your Lumia. 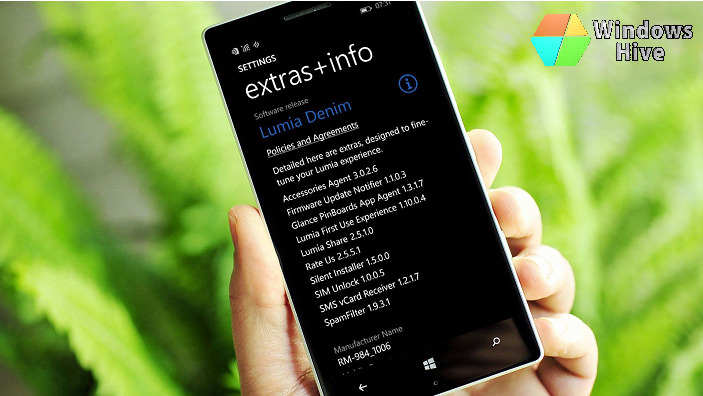 And what are you most looking forward to from the Lumia Denim Update? Do Comment below! And, don't forget to share this post.